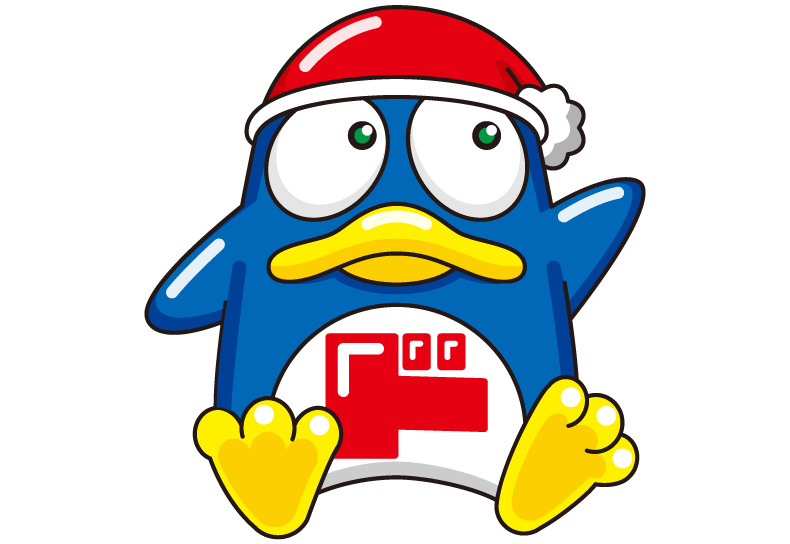 Who is that blue penguin oftenspotted at Don Quijote? 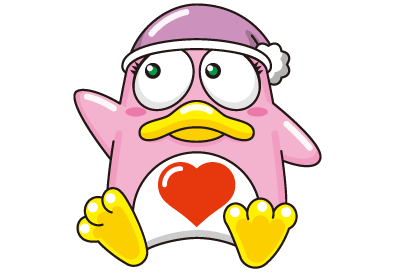 That penguin is actually called Donpen, the official Don Quijote character. We would like to introduce Donpen to you all! But not just Donpen, the pink Donko too! Donpen is midnight blue and always wears a "nightcap". His height, weight, and width are all proportionatly 98cm (kg). It's rumored that multiple Donpen exist. It's also rumored that his appearance changes depending on the area.